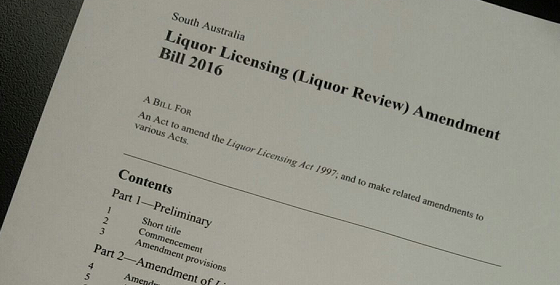 The State Government has released its draft Liquor Licensing (Liquor Review) Amendment Bill for consultation, in response to the recent Anderson Review. The changes proposed include streamlining liquor licensing applications, removing trading restrictions on Sundays and Public Holidays, increasing penalties for the sale of alcohol to minors and mandating a three hour trading break between 3 am and 8 am for all late night premises. A section-by-section summary comparing Anderson’s recommendations with each associated legislative change is available here. any other application under Part 4 of the Act, that the licensing authority has determined to be a designated application, in accordance with the Guidelines. When considering a designated application, an applicant will be required to prepare a ‘community impact submission’ to satisfy the licensing authority that the application is in the community’s interest. There will then be a two-tiered assessment of designated applications. ‘Tier 1’ is intended to be for relatively straightforward applications, whereas ‘Tier 2’ is intended to be for more complex applications, with greater potential to impact the surrounding community. Public consultation on the draft Bill and Guidelines is open until 5:00pm, Friday 6 January 2017. For further information or for our assistance in drafting a submission, please contact us on 8212 9777. 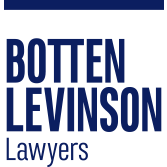 BOTTEN LEVINSON LAWYERS ALL RIGHTS RESERVED.